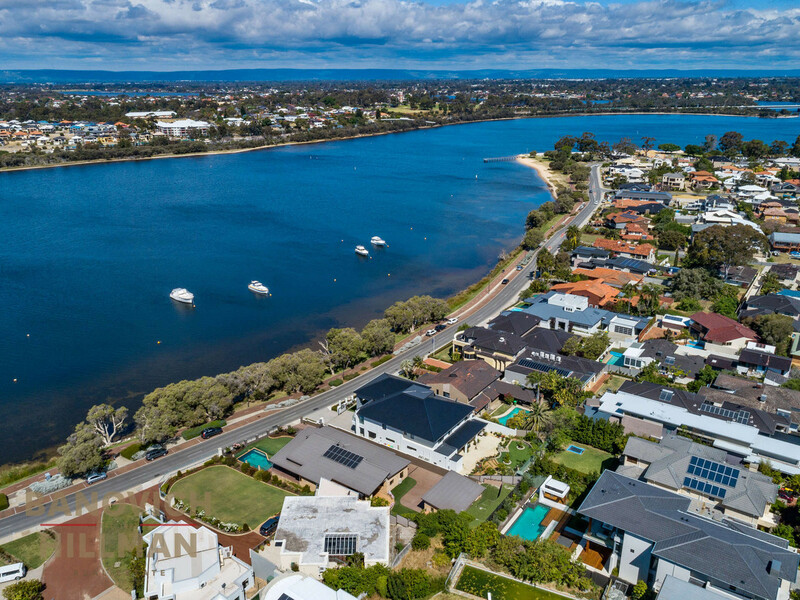 Peacefully positioned on the riverfront foreshore, this beautifully presented home sits on a generous 1,153sqm block that features panoramic river views. 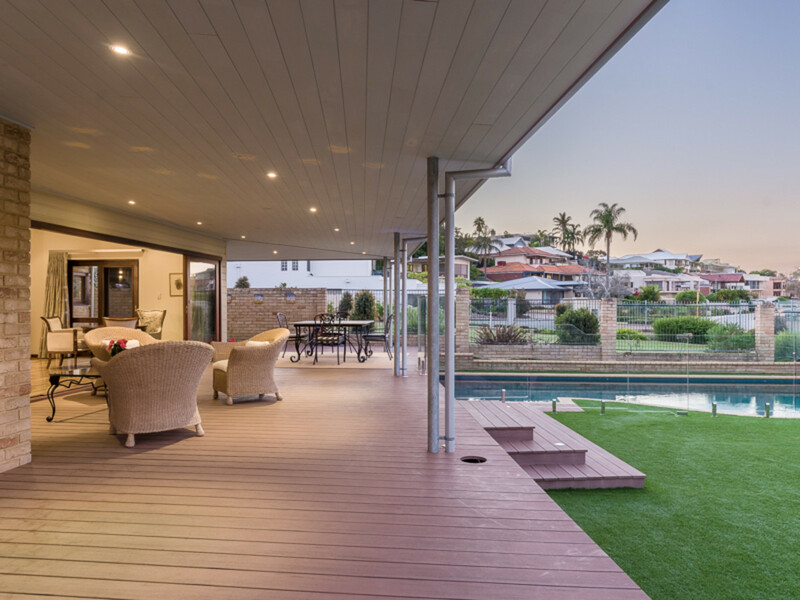 This rare single level home, with no height restrictions, has been architect designed to maximize the river vista and the raked ceilings create an abundance of natural light. 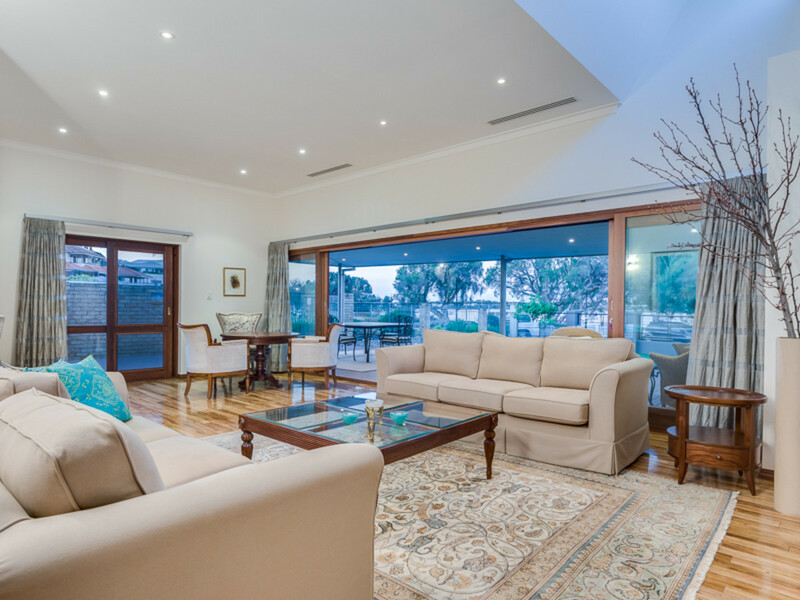 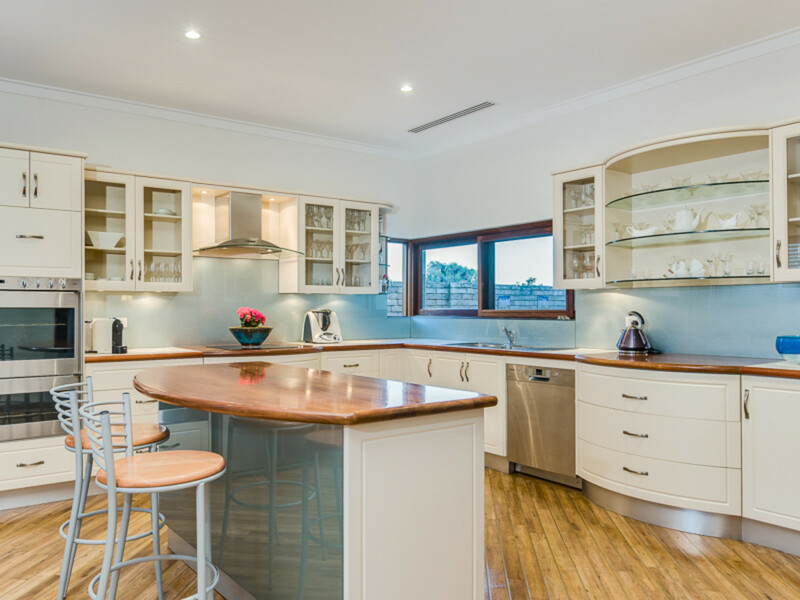 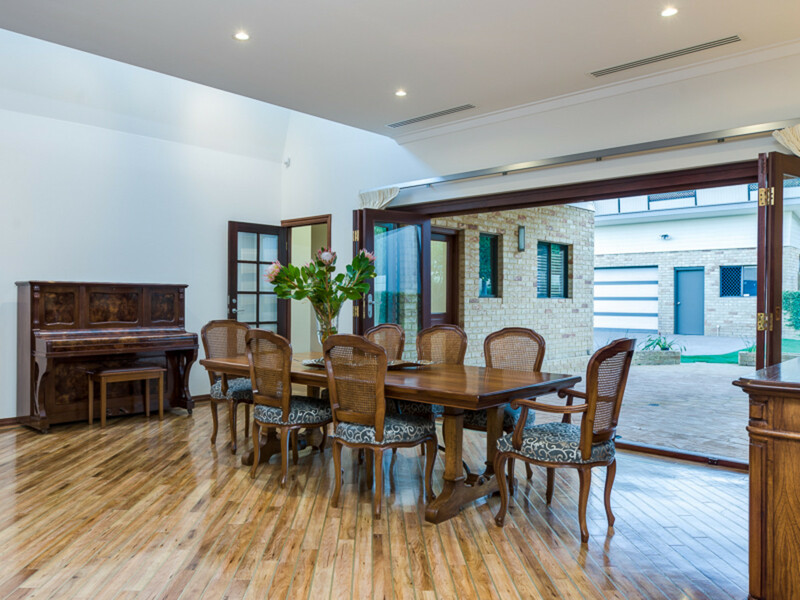 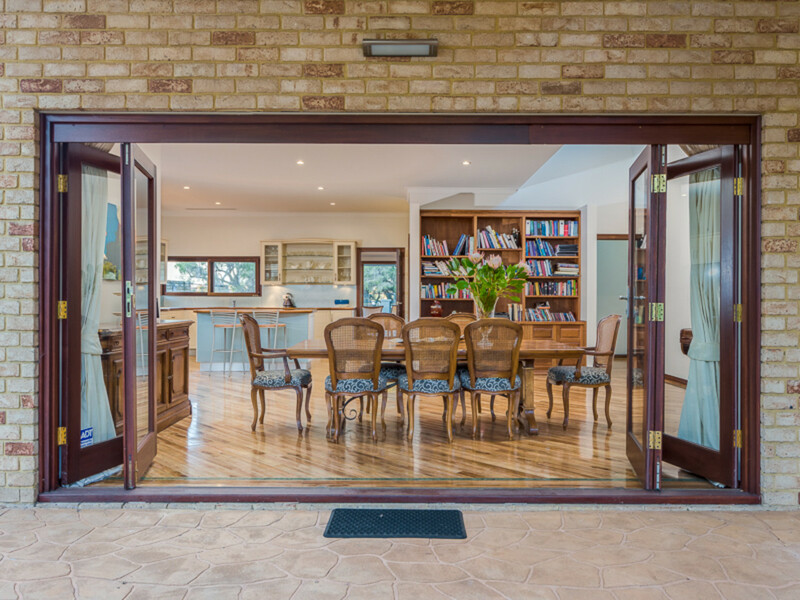 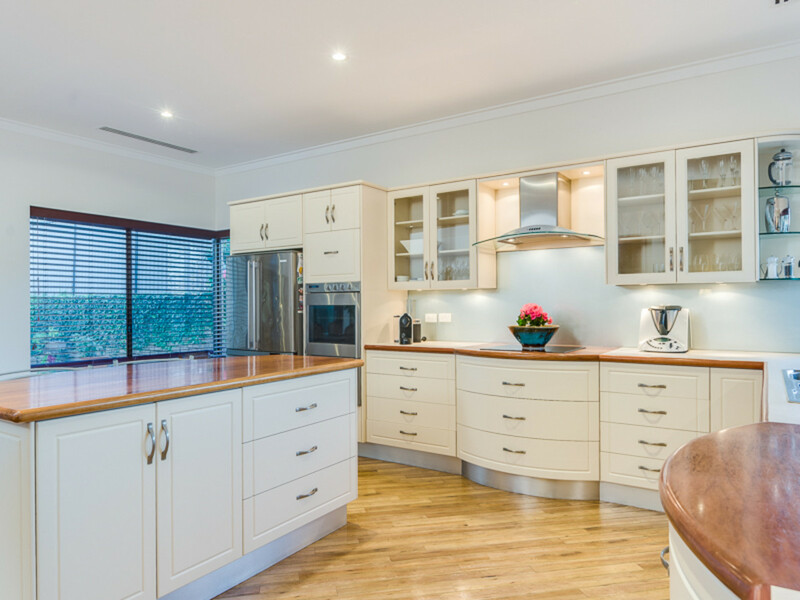 The home is well proportioned with generous living areas that open onto the wide verandahs and entertaining terraces. 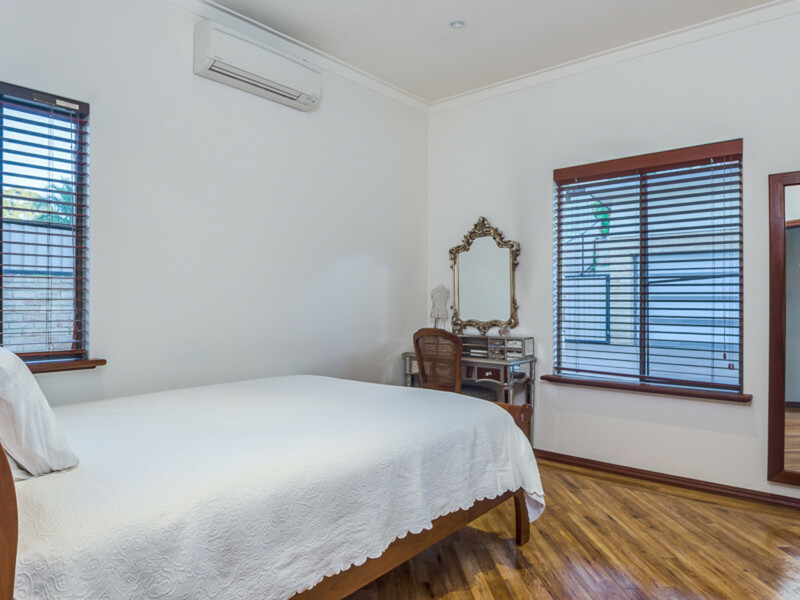 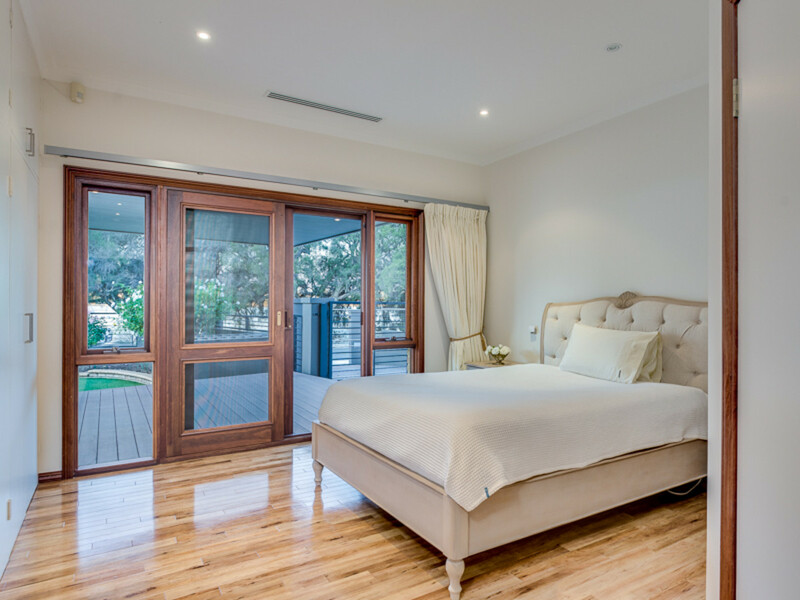 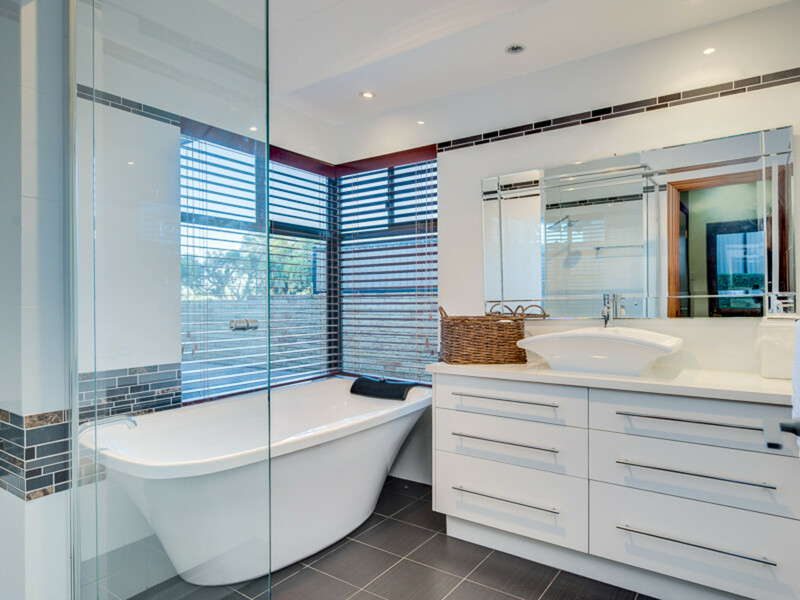 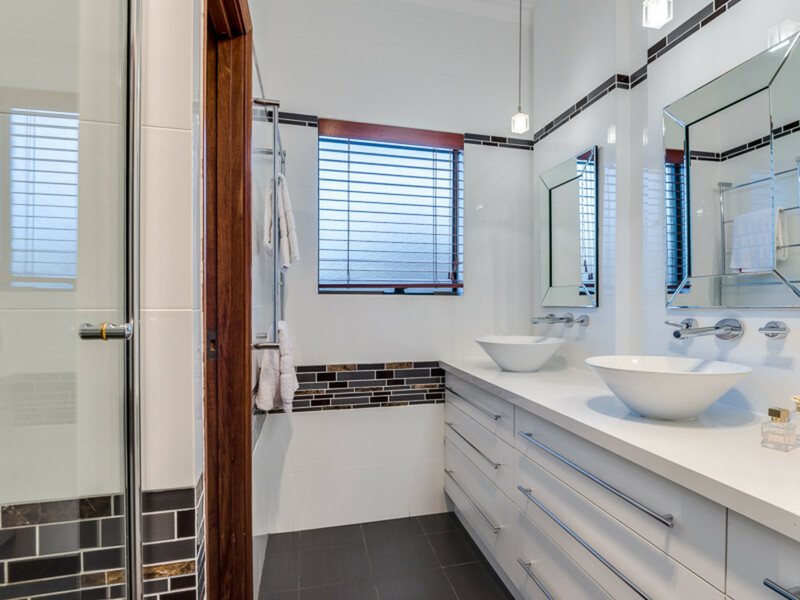 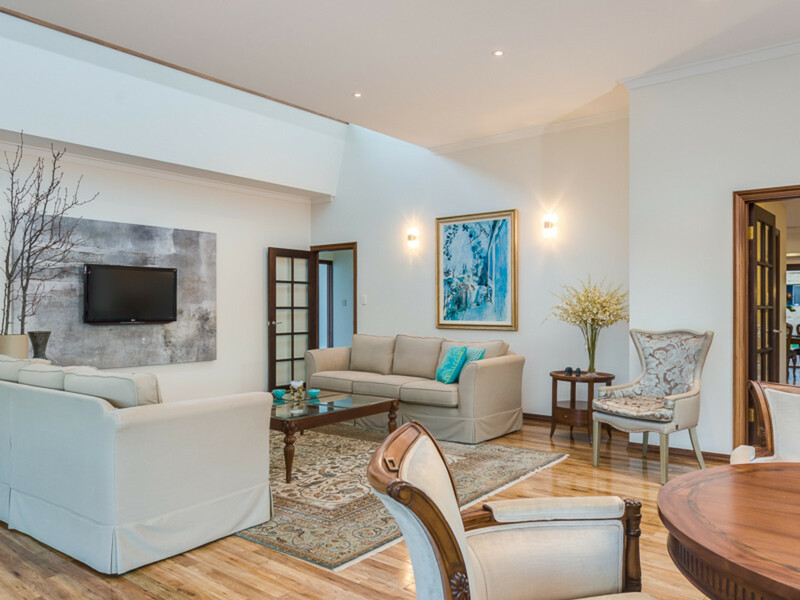 The versatile layout features master bedroom suite with river views, spacious kitchen overlooking the swimming pool and children’s wing with adjoining bathroom. 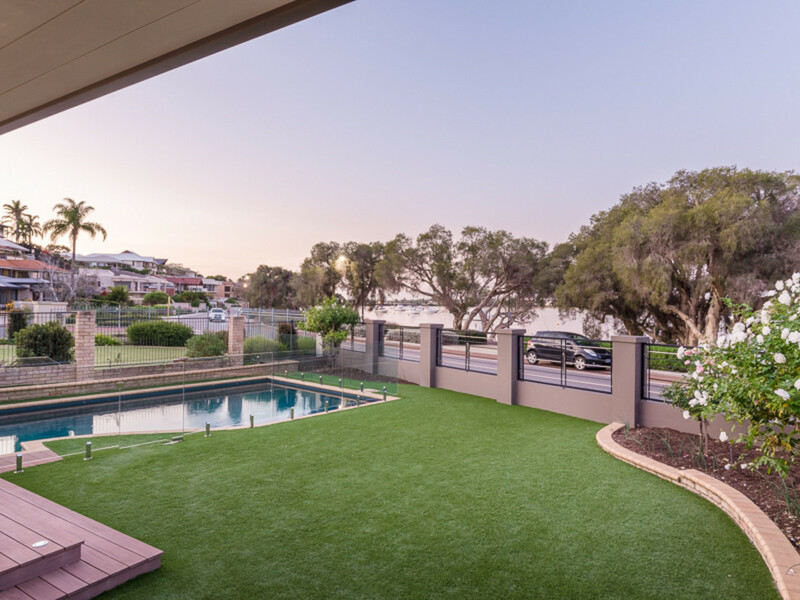 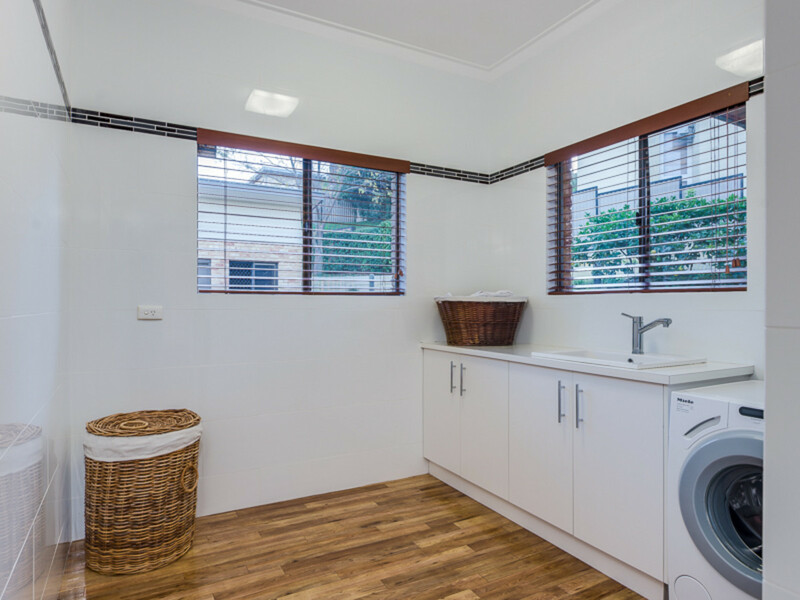 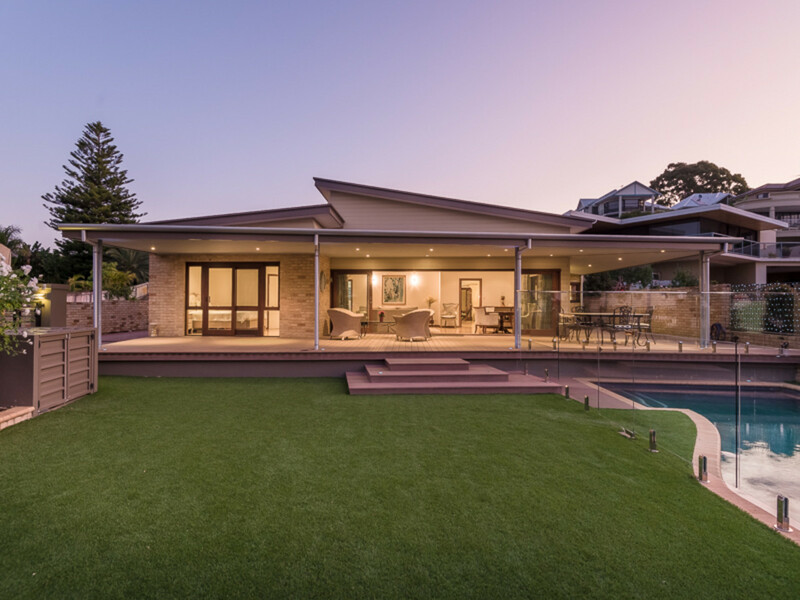 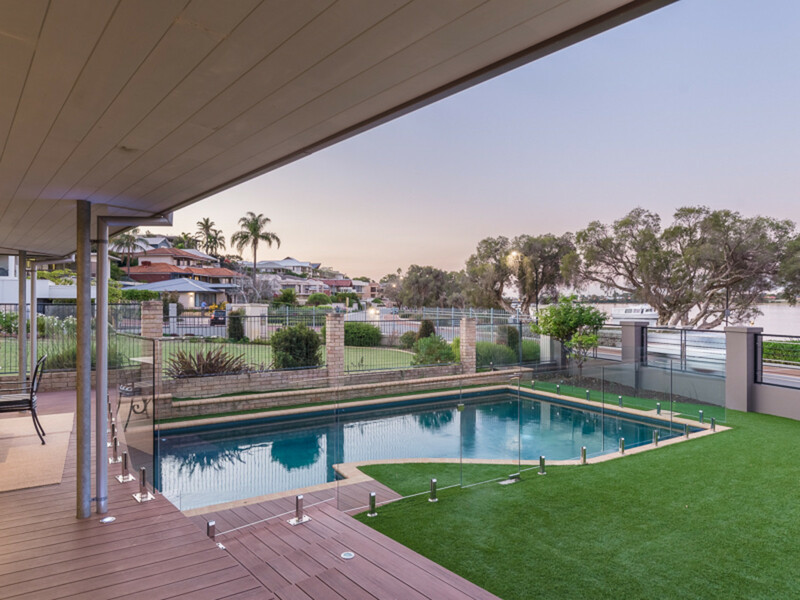 Whilst enjoying a large riverfront block, the grounds have been invested in easy care maintenance including artificial lawn, reticulated established gardens and engineered decking on the wide wrap around verandah. 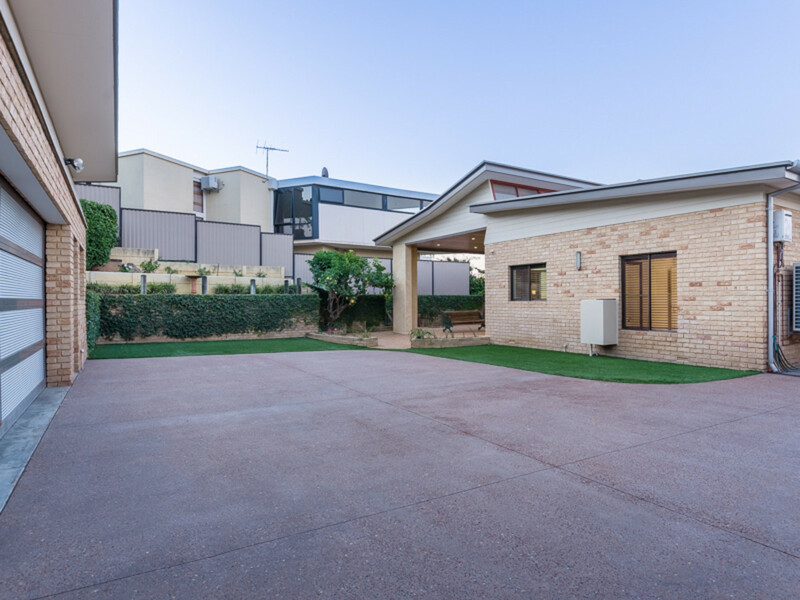 There is a double lock up garage and electronic gate to securely park additional vehicles. 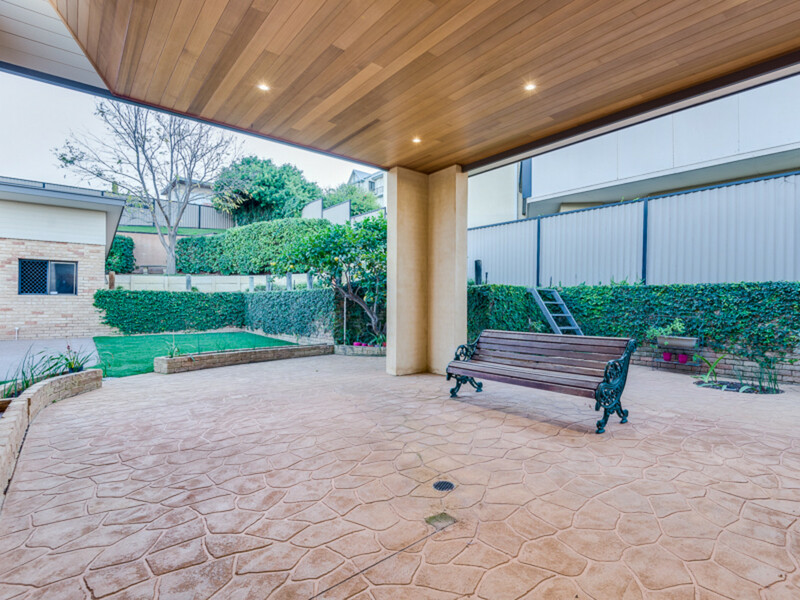 There is an external games room and outdoor areas at the front and rear that are protected to enjoy depending on the time of the day. 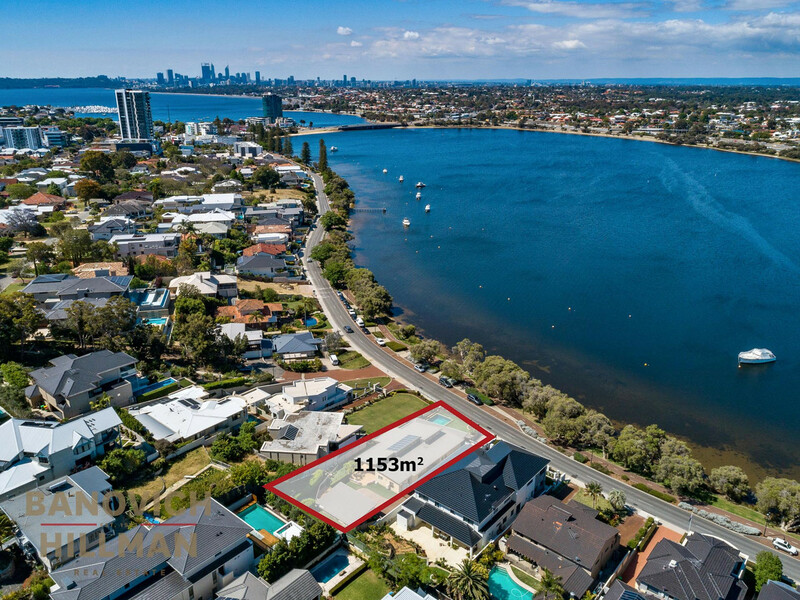 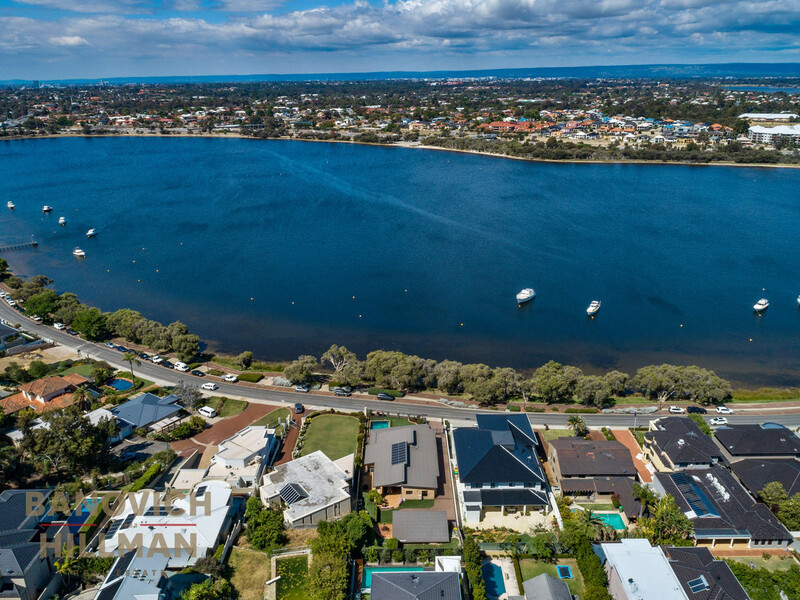 This prime riverfront location is ideally positioned in the most sought after pocket of The Esplanade, between Deep Water Point café and the vibrant Canning Bridge Precinct. 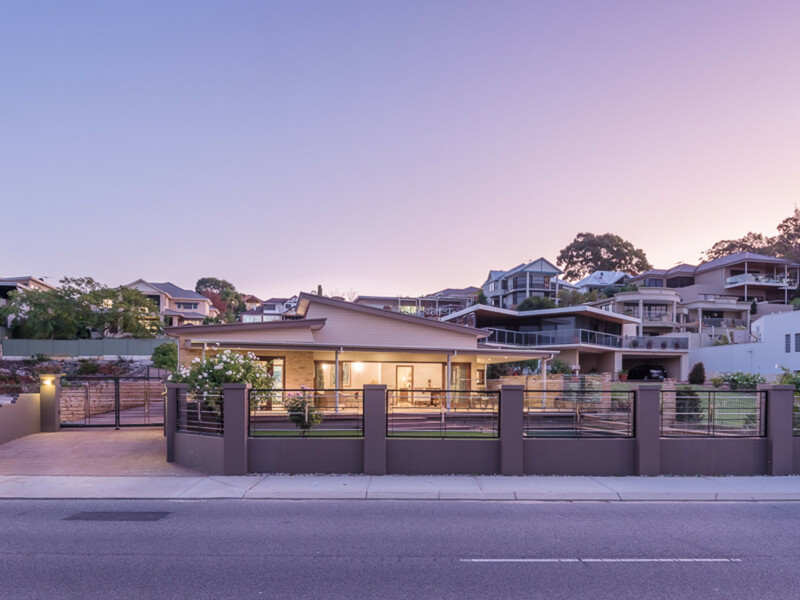 For further details contact Renee Banovich on 0409 647 341.